Pubblicato su 10 Luglio 2018 di Stefano Pecoraio Pubblicato in From the Asbury Park Press	. 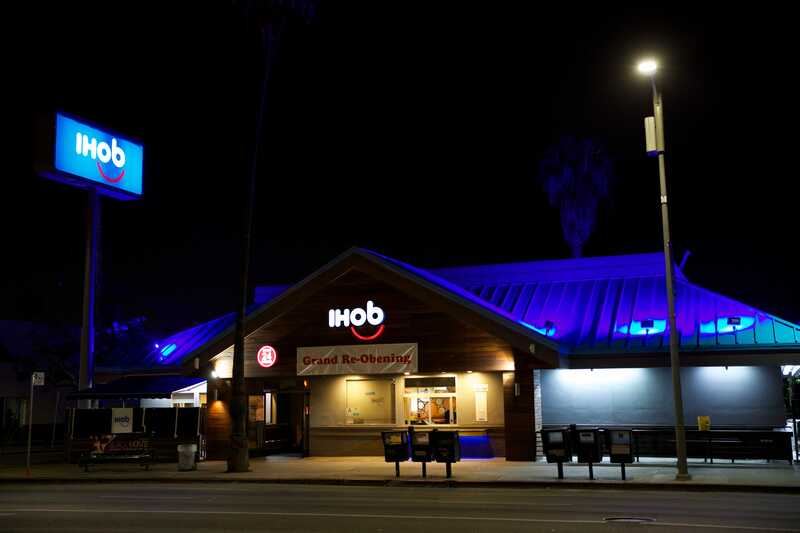 On Monday, the pancake house chain reverted to its long-standing name after a temporary switch to “IHOb” last month, with the “b” standing for burgers. By flipping the “P” to “b,” the restaurant generated some buzz to promote a new line-up of beef patties.